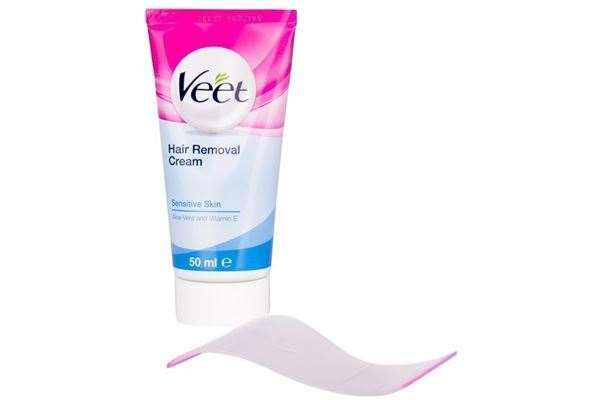 One of the biggest hair removal brands. Get luxuriously smooth skin that lasts longer than shaving. Effectively removes even the shortest hair. Designed to work close to the root of your hair allowing it to take noticeabally longer to grow back. Skin stays smoother for longer compared to shaving. Specially designed for sensitive skin, enriched with Aloe Vera & Vitamin E to ensure maximum respect and comfort to your skin.